The international Net-a-Porter.com sale is officially on. The red ribbon has been cut and the virtual shop doors are open for savvy style aficionados to begin the quick-click sweep. There’s up to 50% off on brands such as Isabel Marant, Acne Studios, The Row, Aquazzura, Jimmy Choo, and more. New lines will be added throughout the entirety of the sale period, so if your dream It bag hasn’t had its price sliced just yet, keep a keen eye out. Now, shop nicely. This is for style as well as sport. Scroll down to see some of our favourite picks from the first day of the Net-a-Porter.com sale. 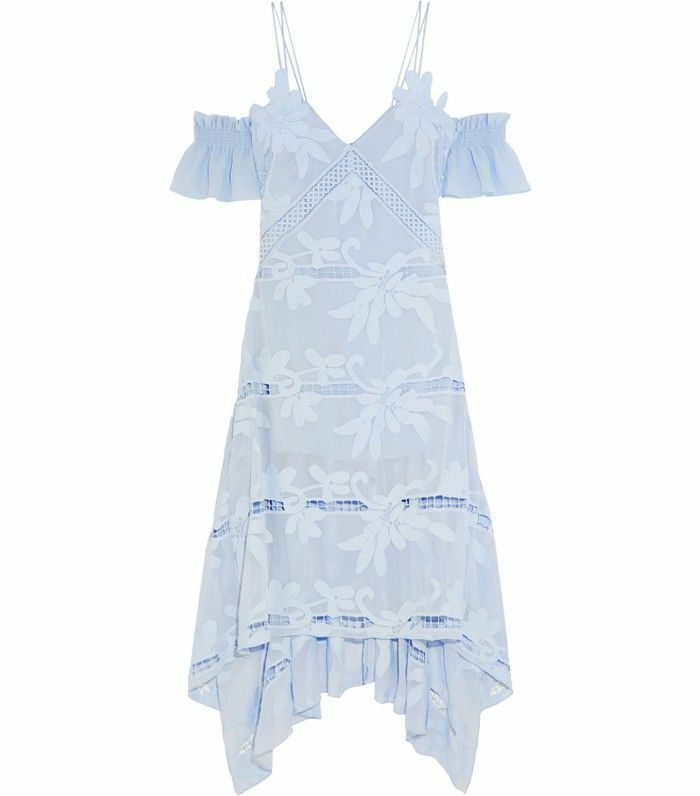 The dream dress you wanted all spring is waiting impatiently for you. Because every girl needs some Prada in her life. This tote is perfect for work, play and date nights. Clever. Wear this on balmy evening over jeans and a silk cami for zero-effort cool. 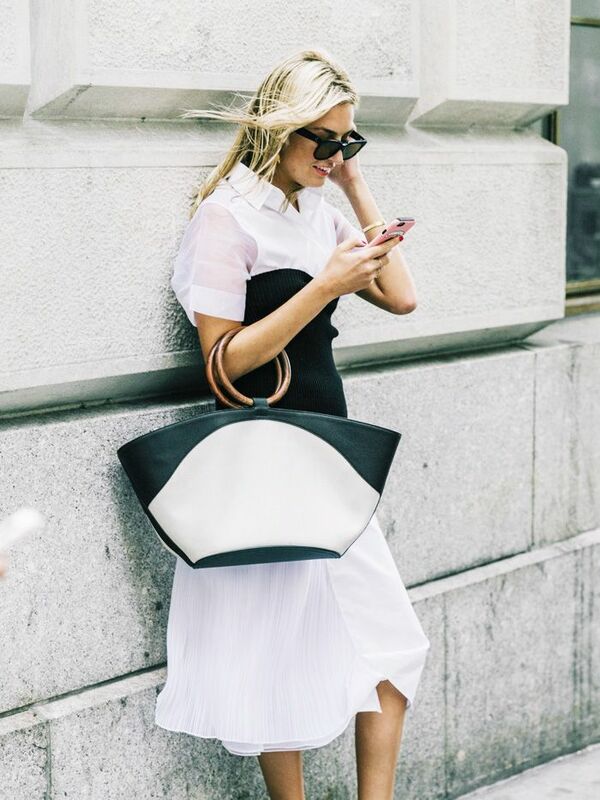 This tote is perfectly tongue-in-chic. Invest pronto! Promote your work wardrobe with this chichi addition. Whatever the season or weather, this micro mini is your new go-to staple. The personality-packed shoes that'll do all the talking for your wardrobe. Which designers are you hoping to snag in the sale? Comment below!